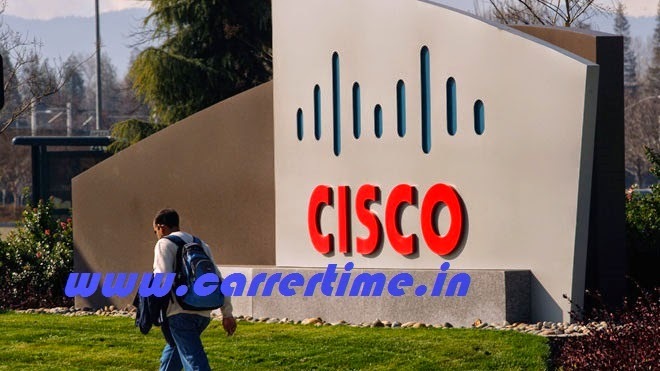 Cisco System is American Bases multinational software product based company, which provide and manufactures networking and wireless service and manufactures Routers, Switch, hubs and more devices. Cisco listed in NEW YORK stock exchange. Cisco system hiring B-Tech (CSE, ECE) Fresher software engineers for testing engineers, design, and building automatic testing methodology. Candidate should have good communication Skills and written verbal skills. Candidate should handle the team and manage the team. Candidates must have solving problem solving skills and Ability to manage the team.